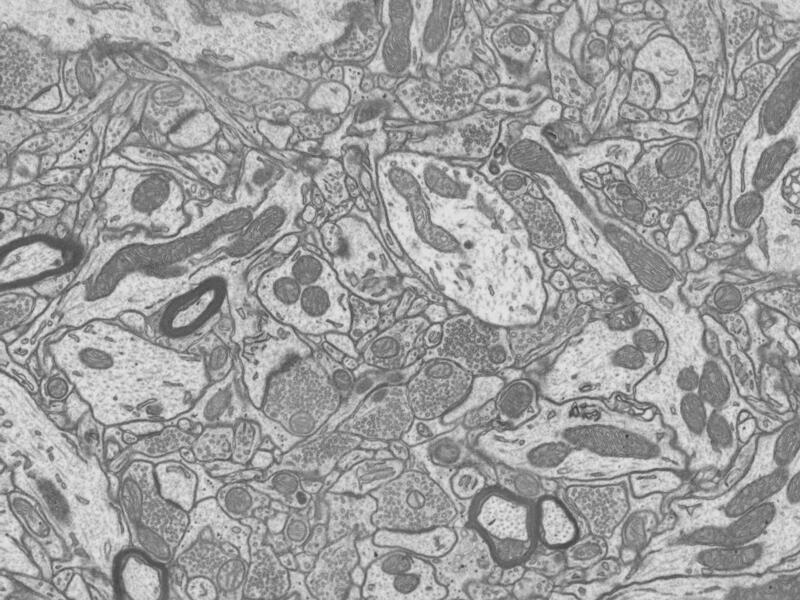 We develop new algorithms for biomedical image processing. 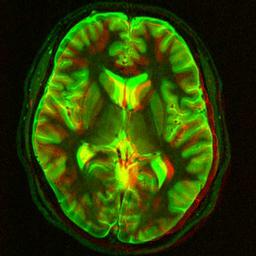 We process images from different modalities, such as magnetic resonance, ultrasound, computed tomography, or microscopy. We work in 2D, 3D and 4D. We know how to preprocess the data, how to register, segment, model, reconstruct and classify them. We use techniques from image processing, numerical mathematics, as well as machine learning. The amount of clinically produced image data increases every day. 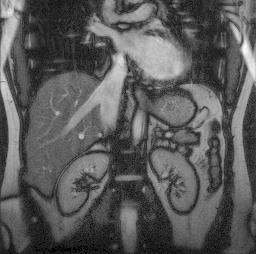 Many classical modalities (such as X-ray scanners) now provide digital data, 3D modalities (such as MRI - Magnetic Resonance imaging - or CT - Computed tomography) are now used on daily basis in clinical practice and their resolution increases, increasing also the amount of the produced data. The bottleneck of the diagnosis is no longer the acquisition technique but the availability of radiology experts. Many american hospitals are now routinely sending their data to China or India for evaluation. In biology the amount of the generated data has also seen an enormous growth - 3D microscopy is becoming common, resolution is increasing, and robotized laboratories can automatically prepare and acquire a large number of samples. However, it is impossible for a human to examine for example all cells in a sample to see if they are infected by a parasite or if they contain a genetic anomally. A human takes months to make a drawing of nervous fibers in a piece of tissue smaller than a milimeter. There is therefore a great potential for computer algorithms capable of speeding up the analysis of the acquired data. The advantage is that, unlike in medicine, a small percentage of errors can usually be tolerated. Algorithms for tracking of neuronal fibers (processes) in electron microscopy (especially 3D, FIB) and light microscopy (bright field and confocal) images, extracting the neuronal trees, and alignment of electron microscopy and optical microscopy volumes. Algorithms for image registration, i.e. finding a geometrical transformation between two images of the same or similar objects. Registration is used to detect and quantify movement or changes, and to align images taken at different times or using different imaging devices. Developing new image similarity criteria and methods for uncertainty estimation for image registration. Fast and robust detection and localization of surgical tools such as needles or electrodes from 3D ultrasound images for visualization and automatic guidance purposes. Numerical methods for ultrasound elastography using standard medical ultrasound scanner. 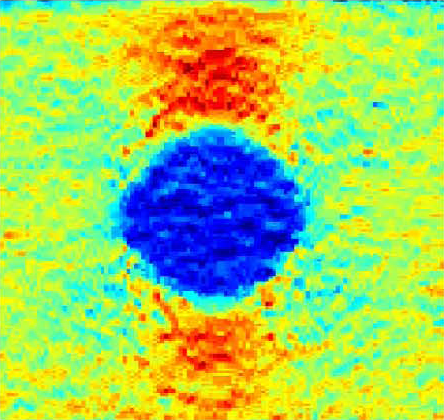 Elastography can determine mechanical properties of tissues, which can help for example to detect tumors. 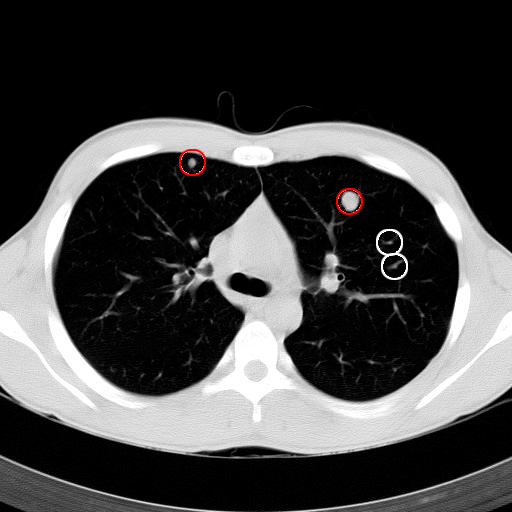 Detection of lung nodules from CT images to prevent lung cancer. Algorithms for parallel MRI reconstruction, used for faster acquisition. Spatial reconstruction of brain activity from EEG and MEG. 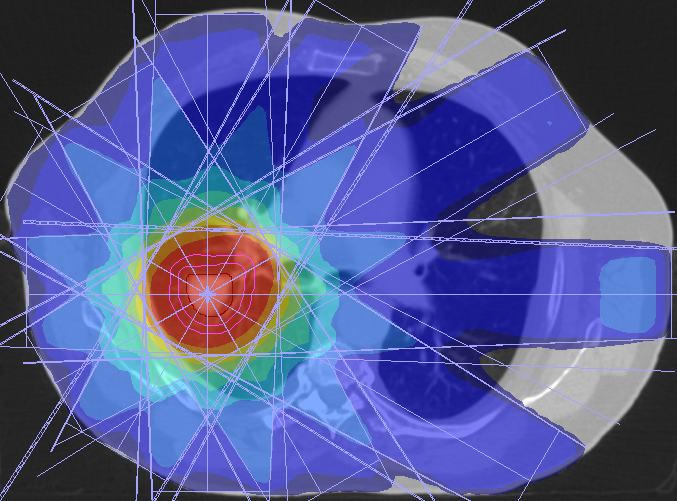 Respiratory movement modeling for movement compensation in radiation therapy. 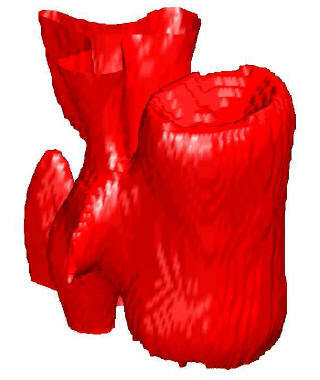 Fast algorithms for 3D segmentation of medical images. 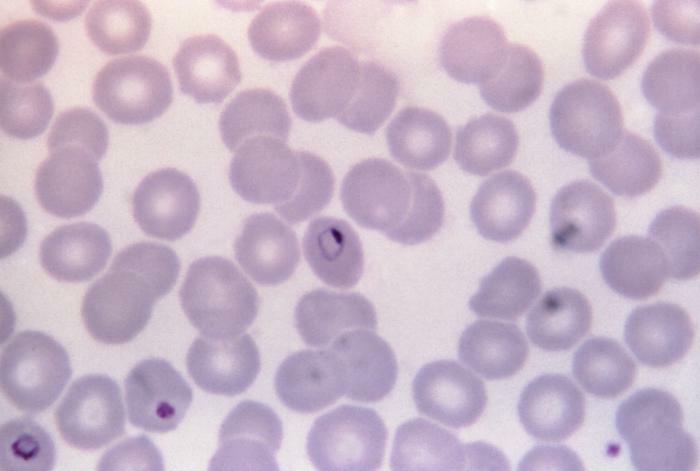 Malaria diagnosis from microscopy images of blood samples. 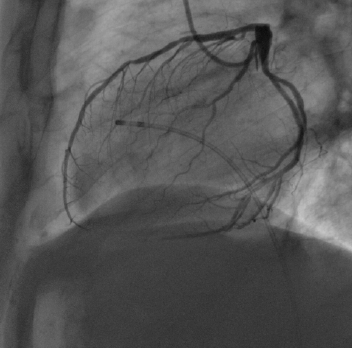 Quantification of opacity in cardiological angiography for heart perfusion evaluation. Automatic quantitative analysis of images from DNA gel electrophoresis. 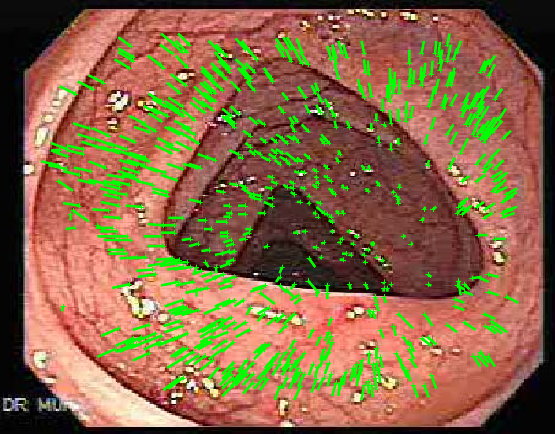 Colonoscopy image analysis for 3D surface reconstruction. We are or have been funded by the Czech ministeries of Education and Health, Czech Grant Agency, Grant Agency of the Czech Academy of Sciences, and european projects; we also have direct collaboration with industry. Kybic Jan and Nieuwenhuis Claudia. "Bootstrap Optical Flow Confidence and Uncertainty Measure." Computer Vision and Image Understanding, vol. 115, no. 10, pp. 1449-1462, June 2011. J. Vandemeulebroucke, S. Rit, J. Kybic, P. Clarysse and D. Sarrut. "Spatio-Temporal Motion Estimation for Respiratory-Correlated Imaging of the Lungs." Medical Physics, vol. 38, no. 1, pp. 166-178, 2011. Marián Uherčík, Jan Kybic, Hervé Liebgott and Christian Cachard. "Model Fitting Using RANSAC for Surgical Tool Localization in 3-D Ultrasound Images." IEEE Transactions on Biomedical Engineering, vol. 57, no. 8, pp. 1907-1916, Aug. 2010. Arganda-Carreras I., Sorzano C. O. S., Thévenaz P., Munoz-Barrutia A., Kybic J., Marabini R., Carazo J. M. and Ortiz-de-Solorzano C.. "Non-rigid consistent registration of 2D image sequences." Physics in Medicine and Biology, vol. 55, no. 20, pp. 6215-6242, September 2010. 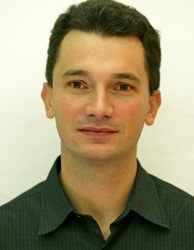 Jan Kybic. "Bootstrap Resampling for Image Registration Uncertainty Estimation without Ground Truth." IEEE Trans. Image Processing, vol. 19, no. 1, pp. 64-73, January 2010. Martin Barva, Marián Uherčík, Jean-Martial Mari, Jan Kybic, Jean-René Duhamel, Hervé Liebgott, Václav Hlaváč and Christian Cachard. "Parallel Integral Projection Transform for Straight Electrode Localization in 3-D Ultrasound Images." IEEE Transactions on Ultrasonics, Ferroelectrics, and Frequency Control (UFFC), vol. 55, no. 7, pp. 1559-1569, July 2008. Brusseau Elisabeth, Kybic Jan, Déprez Jean-François and Basset Olivier. "2-D Locally Regularized Tissue Strain Estimation From Radio-Frequency Ultrasound Images: Theoretical Developments and Results on Experimental Data." IEEE Transactions on Medical Imaging, vol. 27, no. 2, pp. 145-160, February 2008. Clerc Maureen and Kybic Jan. "Cortical mapping by Laplace-Cauchy transmission using a boundary element method.." Journal on Inverse Problems, vol. 23, pp. 2589-2601, November 2007. Petr Jan, Kybic Jan, Bock Michael, Müller Sven and Hlaváč Václav. "Parallel Image Reconstruction Using B-Spline Approximation (PROBER)." Magnetic Resonance in Medicine, vol. 58, no. 9, pp. 582-591, September 2007. Jan Kybic, Maureen Clerc, Olivier Faugeras, Renaud Keriven and Théo Papadopoulo. "Generalized Head Models for MEG/EEG: BEM beyond Nested Volumes." Physics in Medicine and Biology, vol. 51, no. 5, pp. 1333-1346, February 2006. Jan Kybic, Maureen Clerc, Olivier Faugeras, Renaud Keriven and Théo Papadopoulo. "Fast Multipole Acceleration of the MEG/EEG Boundary Element Method." Physics in Medicine and Biology, vol. 50, no. 19, pp. 4695-4710, October 2005. Ledesma-Carbayo María Jesús, Jan Kybic, Manuel Desco, Andrés Santos, Michael Sühling, Patrick Hunziker and Michael Unser. 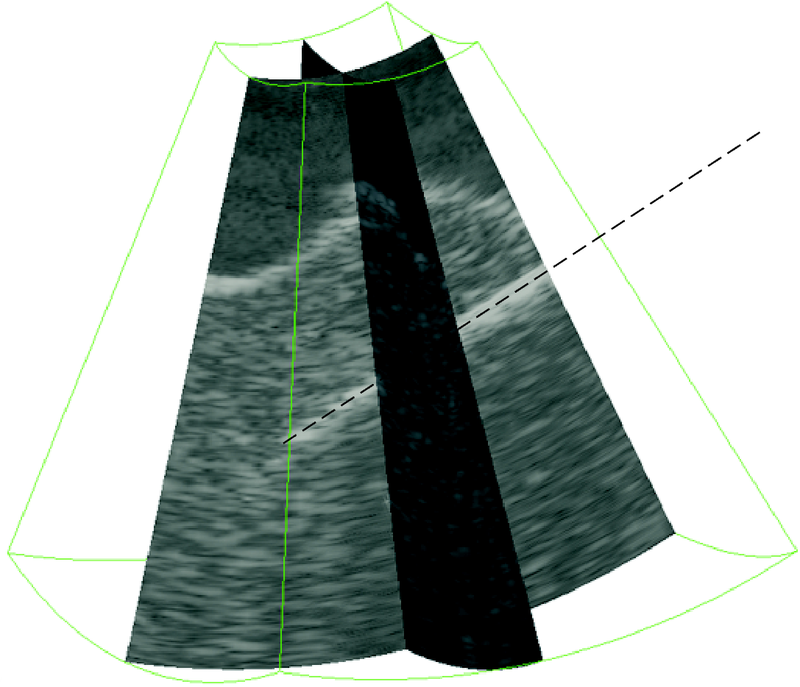 "Spatio-Temporal Non-Rigid Registration for Ultrasound Cardiac Motion Estimation." IEEE Transactions on Medical Imaging, vol. 24, no. 9, pp. 1113-1126, September 2005. Kybic Jan, Clerc Maureen, Abboud Touffic, Faugeras Olivier, Keriven Renaud and Papadopoulo Théo. "A common formalism for the integral formulations of the forward EEG problem." IEEE Transactions on Medical Imaging, vol. 24, no. 1, pp. 12-28, January 2005. Olivier Faugeras, Geoffray Adde, Guillaume Charpiat, Christophe Chefd'Hotel, Maureen Clerc, Thomas Deneux, Rachide Deriche, Gerardo Hermosillo, Renaud Keriven, Pierre Kornprobst, Jan Kybic, Christophe Lenglet, Lucero Lopez-Perez, Théo Papadopoulo, Jean-Philippe Pons, Florent Segonne, Bertrand Thirion, David Tschumperle, Thierry Vieville and Nicolas Wotawa. 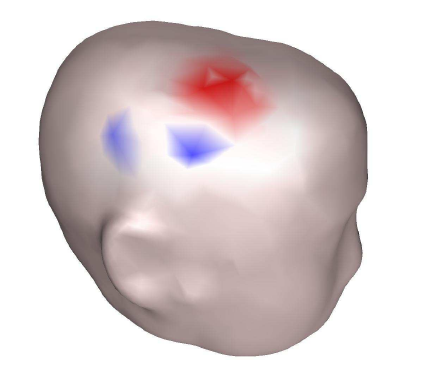 "Variational, geometric, and statistical methods for modeling brain anatomy and function." Neuroimage, vol. 23S1, pp. S46-S55, 2004. Jan Kybic and Michael Unser. "Fast Parametric Elastic Image Registration." IEEE Transactions on Image Processing, vol. 12, no. 11, pp. 1427-1442, November 2003. Jan Kybic, Thierry Blu and Michael Unser. "Generalized sampling: A variational approach. Part II - Applications." IEEE Transactions on Signal Processing, vol. 50, no. 8, pp. 1977-1985, August 2002. Jan Kybic, Thierry Blu and Michael Unser. "Generalized sampling: A variational approach. Part I - Theory." IEEE Transactions on Signal Processing, vol. 50, no. 8, pp. 1965-1976, August 2002. Jan Kybic, Philippe Thévenaz, Arto Nirkko and Michael Unser. "Unwarping of Unidirectionally Distorted EPI Images." IEEE Transactions on Medical Imaging, vol. 19, no. 2, pp. 80-93, February 2000.